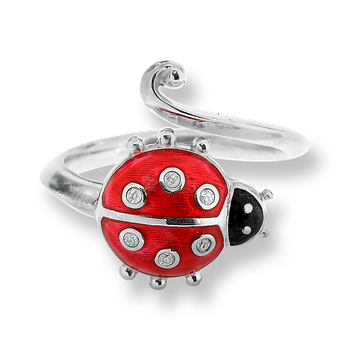 Nicole Barr Designs Sterling Silver Ladybug Ring-Red. Diamonds. 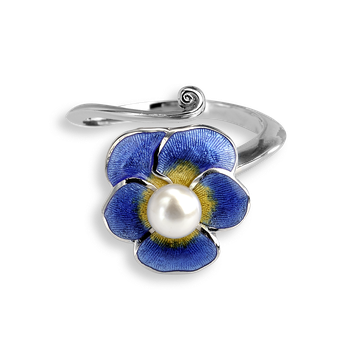 Nicole Barr Designs Sterling Silver Rose Ring-Blue. Diamonds. 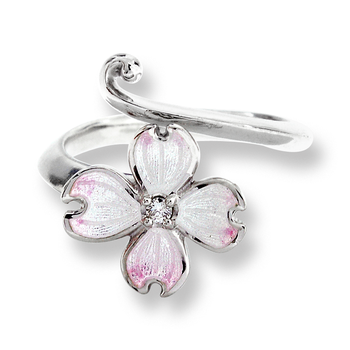 Nicole Barr Designs Sterling Silver Rose Ring-White. Diamonds. 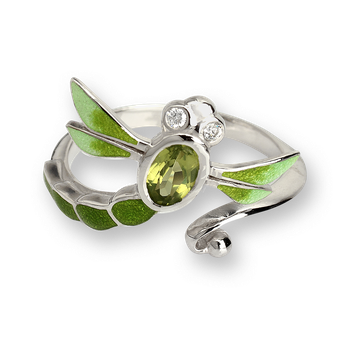 Nicole Barr Designs Sterling Silver Dragonfly Ring-Green. 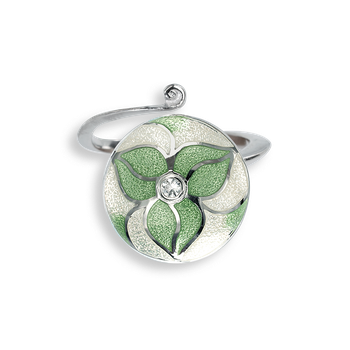 Diamonds and Peridot. 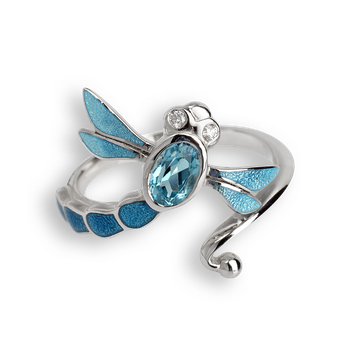 Nicole Barr Designs Sterling Silver Dragonfly Ring-Blue. 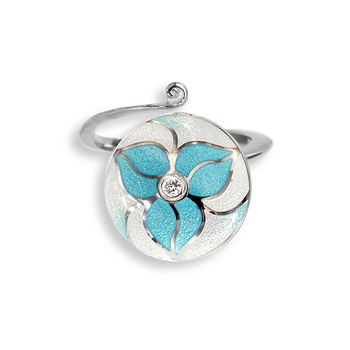 Diamonds and Blue Topaz. 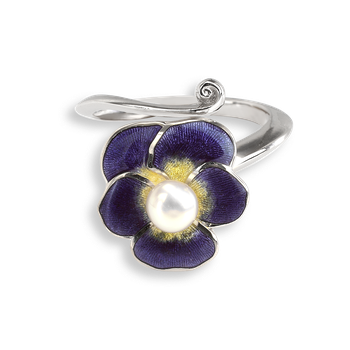 Nicole Barr Designs Sterling Silver Pansy Ring-Purple. Diamonds. 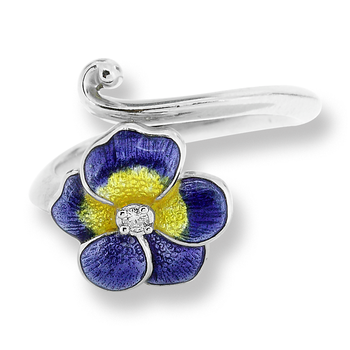 Nicole Barr Designs Sterling Silver Pansy Ring-Blue. Diamonds. 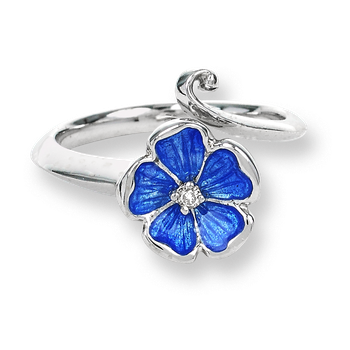 Nicole Barr Designs Sterling Silver Dogwood Ring-White. Diamonds. 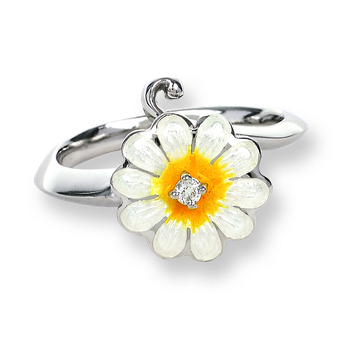 Nicole Barr Designs Sterling Silver Daisy Ring-White. Diamonds. 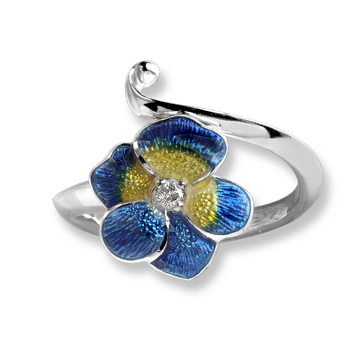 Nicole Barr Designs Sterling Silver Rose Ring-White. Ruby. 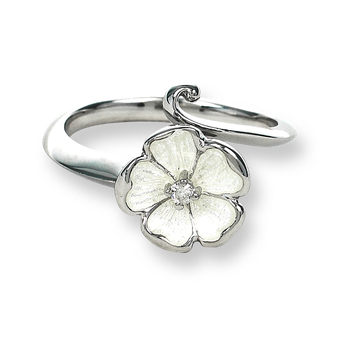 Nicole Barr Designs Sterling Silver Dogwood Ring-White. Pearls.